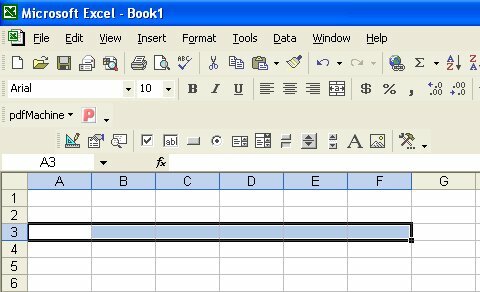 The Range object is one of the most important and most commonly used among the Excel VBA objects. In fact, we have dealt with the Range object in previous lessons. The Range object comprises some arguments and methods which can be used to perform certain tasks. 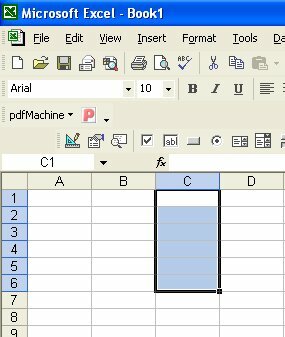 For example, Range(“A1:C6”) means the specified range is from cell A1 to C6. * Notice that you don’t use double inverted commas and colon. 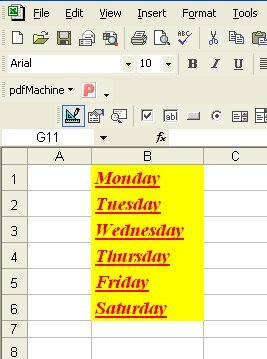 Basically the syntax for the Rows property is similar to that of the Columns property, you just need to replace Columns with rows. 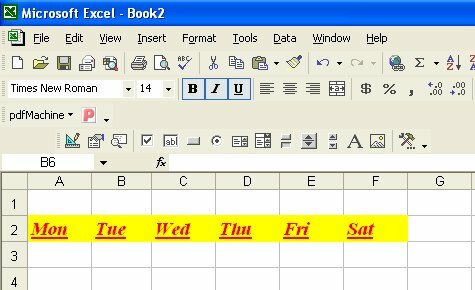 We can write Excel VBA code that can specify a certain range of cells using the Set keyword and then perform certain tasks according to a set of conditions. 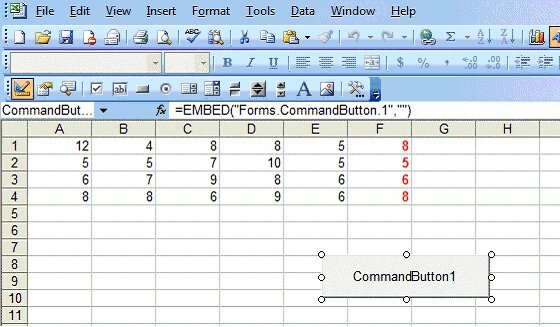 In Example 15.6, we shall write the ExcelVBA code such that it can accept range input from the user and then change the mark to blue if it is more than or equal to 50 and change it to red if the mark is less than 50. For Each cell In rng ……Next cell is a loop that can iterate through the selected range, one cell at a time.